In today's continuous-everything, app-centric world, test automation isn't a nice-to-have, it's a must-have! 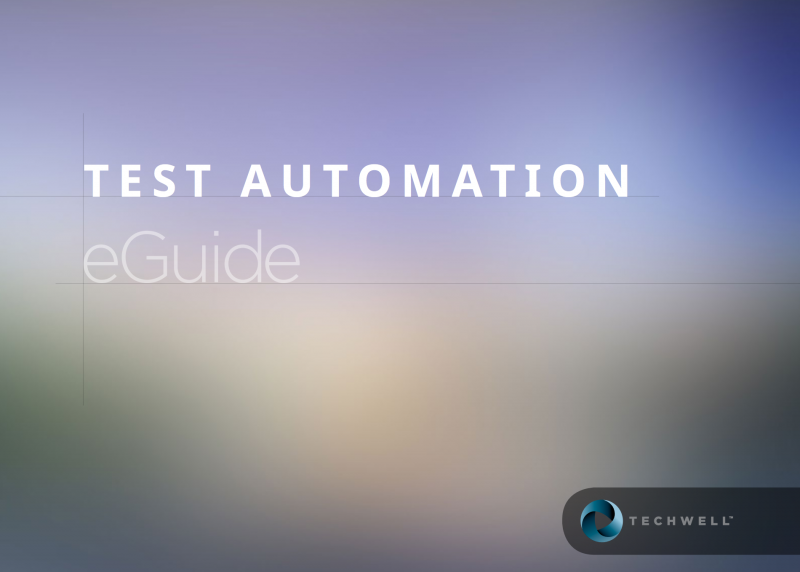 Download this eGuide to access handpicked content that will help you start—or fine-tune—your test automation efforts. You will also get test automation insight straight from the mouths of industry experts and practitioners, as well as links to additional test automation resources on StickyMinds. Please complete the required field for instant access to this informative eGuide.